This really tasty recipe comes from Riverford Organic Vegetables. 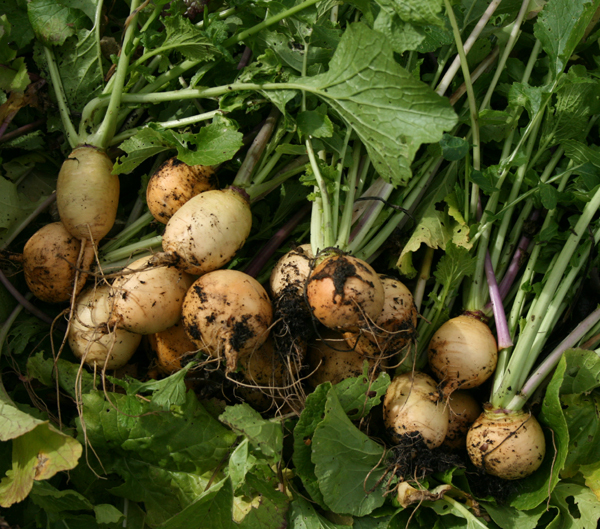 It works just as well without the turnips – just add a bit more of the other roots. Saute the onion in hot oil with the crushed garlic, until the onion is transparent. Meanwhile, put the coriander and cumin seeds into a small pan and dry fry for a few minutes, stiring occasionally. Crush with a pestle and mortar. Add the seeds to the onion mixture and cook, stirring for 2 minutes. Add the root vegetables to the onion mixture and cook for a few minutes. Add the lentils and stir well to mix. Pour in the stock and chopped tomatoes. Season with salt and pepper. Cover and simmer gently for 40 minutes (or cook in a medium oven) until the vegetables are tender and the lentils are soft. 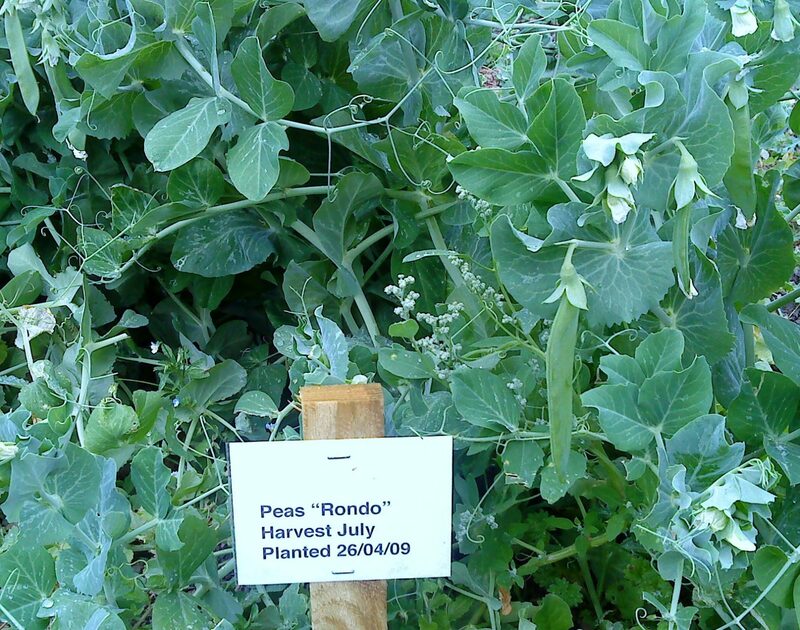 The harvest from Camel Community Supported Agriculture includes some beautiful plump peas in this week’s share. Otherwise we are providing a similar selection of vegetables to last week. 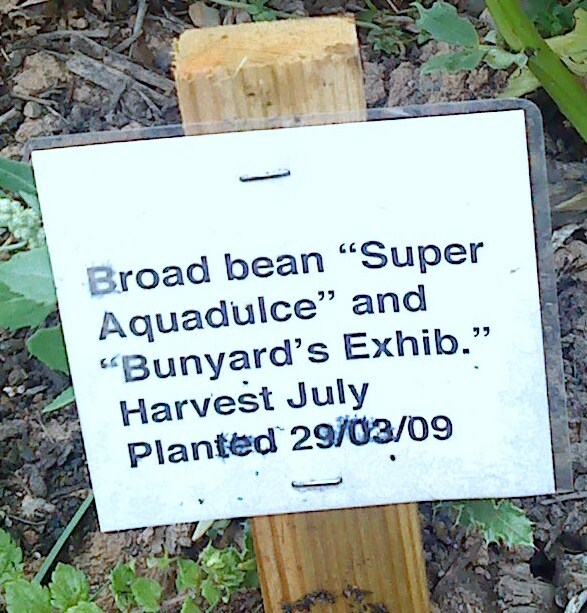 The broad bean glut continues so please think of different ways to use these versatile vegetables. Please pick up your box from St Kew Harvest, as detailed in the e-mail to members. A definitive list and recipe ideas for beetroot will be posted once the boxes have been packed on Friday. Our veg boxes are tops! 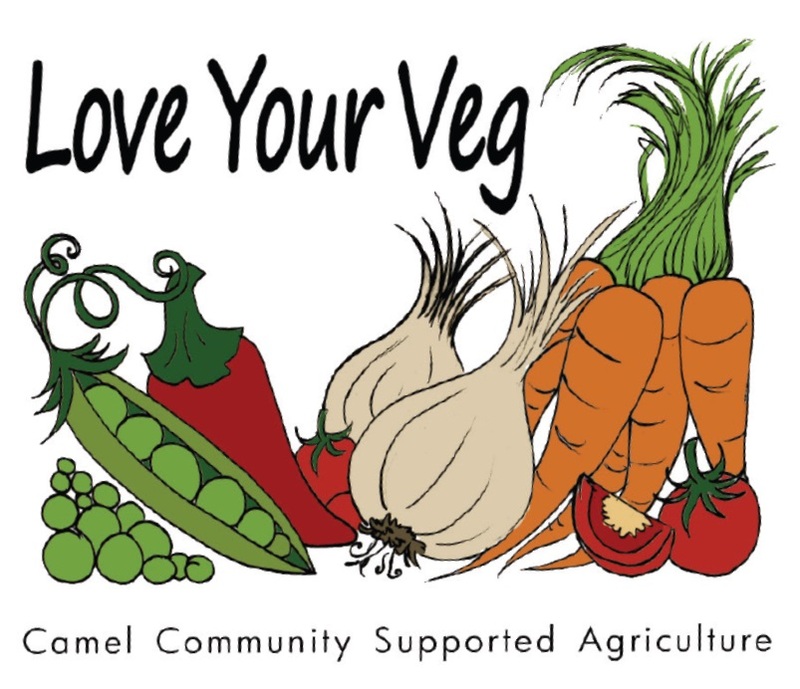 We’ve had an enthusiastic response from our members to Camel Community Supported Agriculture’s first vegetable boxes. This is despite some teething problems with distribution. “The beet greens we cooked almost like a spinach or spring greens and had with fish – better than spinach – along with broad beans and potatoes. In the end, both small and standard boxes contained potatoes, broad beans, beetroot, turnip, cucumber and onions. Standard boxes had a salad pack and small boxes a lollo rosso lettuce. 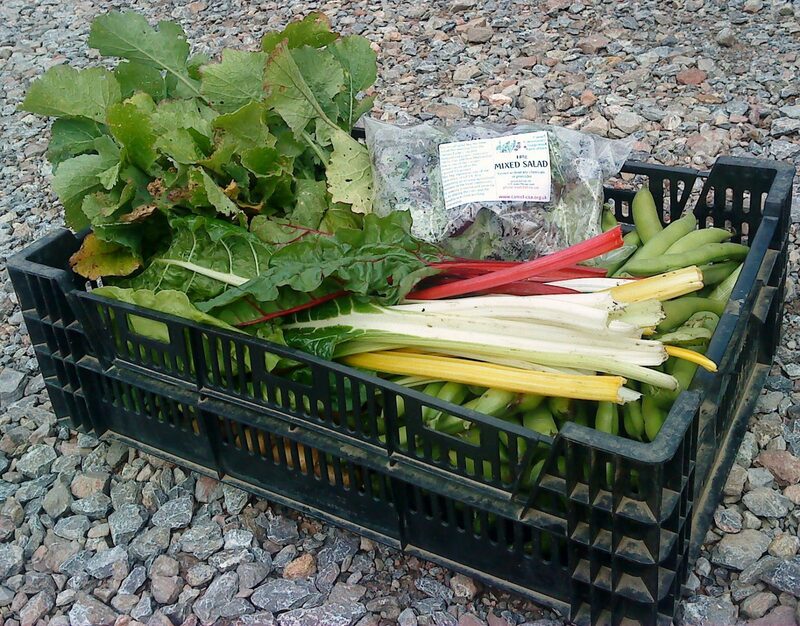 In addition, standard boxes contained Swiss chard and courgettes. There wasn’t enough time to pick parsley. We have a glut of broad beans, so each box was given an extra £4-worth at shop prices! We don’t yet have our own poly tunnel, so our three expert growers – Jane, Jeremy and Mark – supplied the salad bags, lettuce, courgettes and cucumber. ” It’s great to see some new faces. I hope the boxes going out means that we’ll see even more volunteers next week. 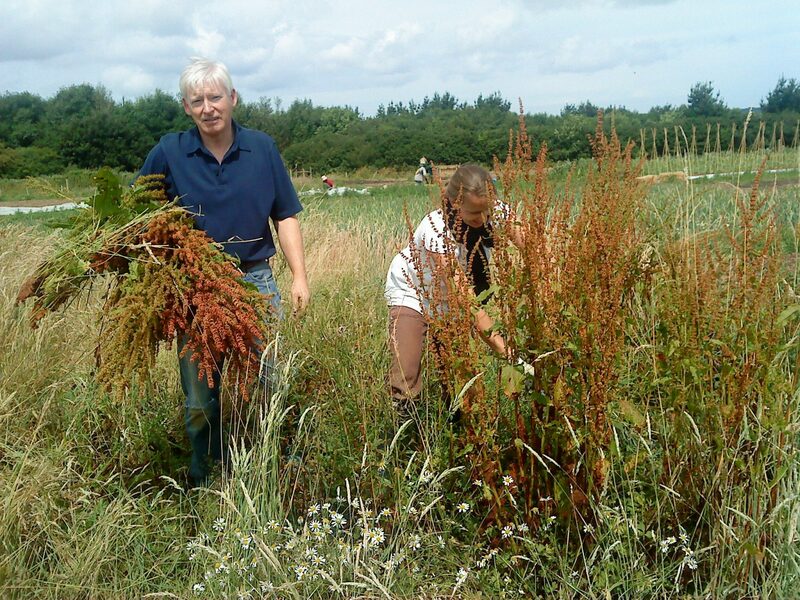 If you would like to volunteer, either picking and packing or planting and cultivating, just turn up on a Friday or Sunday between 10 a.m. and 12 noon. This Sunday we constructed a compost bin from wooden pallets lashed together with binder twine. At long last we have somewhere to dump the annual weeds, unwanted plant tops and thinnings. A great deal of effort was devoted to the backbreaking job of cutting down the remaining dock leaves to stop them going to seed and spreading all over the site. We were grateful there were so many of us to share this potentially soul-destroying task! We weeded the Swiss chard, carrots and brussels sprouts. We planted more radishes to replace the ones which had gone to seed in the hot weather. 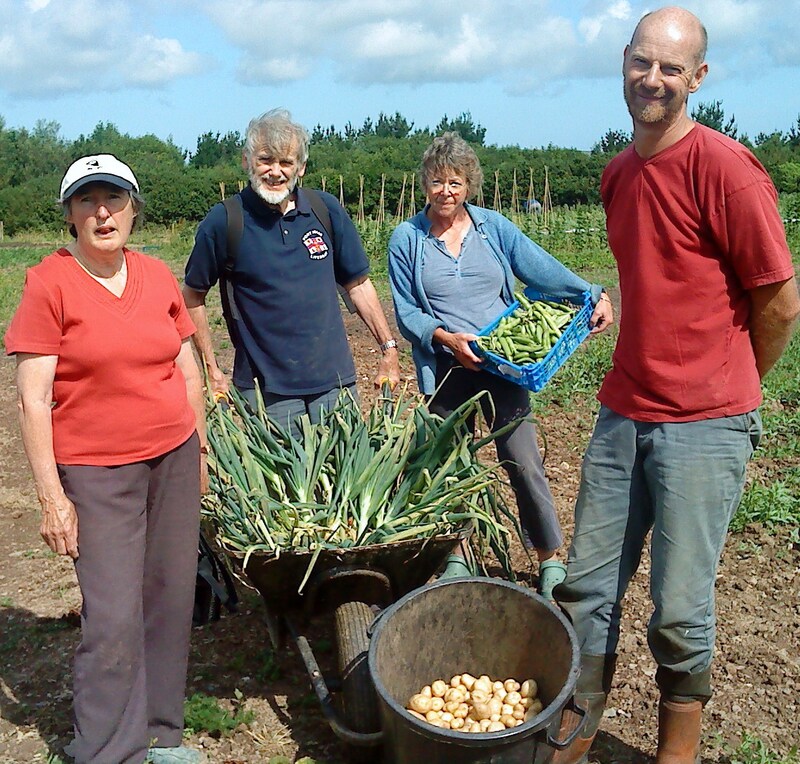 A big thank you to expert growers Jane and Mark N and Charlotte, Danny, Ian, Mark M, Mike H, Mike S.
We’ve done it – we’re starting to eat our own food! More than 15 Camel Community Supported Agriculture members receive their first vegetable boxes on Friday 3 July. A great deal of human effort has gone into providing these first fruits of our labour. It’s hard to believe that we only started preparing our site at the beginning of March and sowed the first seeds just a few weeks later. We’ve grown the first eight items ourselves at St Kew Highway. The salad leaves are being provided by Jane Mellowship, one of our expert growers, who has her own vegetable plot at New Polzeath. We’ve made enormous strides since March – entirely as a result of the dedicated volunteer labour provided by members and expert growers. Some people said we would never manage it, but we have proved that we can. Many hours of hard work have gone into preparing the 40-metre long growing beds, spreading compost, digging up dock leaves, sowing seeds, planting out seedlings, hoeing and an enormous amount of hand weeding. We’re grateful to our expert growing team and all the volunteers who have turned up on Sunday mornings – rain or shine. Last Sunday we thinned out and hand weeded the parsnips, weeded the Swiss chard, spread compost and dug up yet more dock leaves that were threatening to go to seed. A big thanks to expert grower Mark Norman, to members Charlotte, Diana, Mike H and Mike S, and to visitors Donna and Marianne. Another team of volunteers will be picking and packing the boxes every Friday morning. If you’d like to be included on the rota, please contact Mark Norman or phone Antonina at St Kew Harvest. “Your name will be on your box, please take your own box and anyone else’s that you are delivering. Remember to give us feedback as soon as possible. A special thank you to to Penny and Robert Manders and to Mike Haywood for volunteering to help Mark with the first harvest and packing. The next six weeks are crucial for Camel Community Supported Agriculture as we have so much work to do on our two-acre site at St Kew Highway. We’re holding an additional volunteer session this Thursday 23 April from 2 p.m. to 5 p.m. Our usual weekend session is next Sunday 26 April from 10 a.m. to 1 p.m. Please make an extra special effort to come and help out at one of these times. We need to prepare a number of vegetable beds, sow more seeds and plant out cauliflower and cabbage seedlings. Remember to bring strong shoes or wellies, waterproofs, gardening gloves, drinks and a snack. Also bring tools, ideally wheelbarrows, shovels, spades, forks and rakes. If the weather’s still good you might need suncream and a hat! Click here for directions to the site. If you have any questions call Antonina at St Kew Harvest Farm Shop on 01208 841818. “If we don’t get all the planting done in the next six weeks we won’t have enough vegetables later in the year to fill our boxes . Today we spread another 30-metre-long bed with compost and planted kohl rabi, turnips and radishes. We hoed between broad beans and onions to get rid of annual weeds, and earthed up the early potatoes. Grateful thanks to expert grower Mark and volunteers Cath, Charlotte, John and Mike S.
It’s time to flex those muscles! We’re hoping for a good turnout from Camel Community Supported Agriculture members on Easter Sunday to get more seeds into the ground. We also need strong people to put in some hard labour spreading compost on the beds. Jane Mellowship, one of our team of expert growers, looks forward to meeting you on the field. 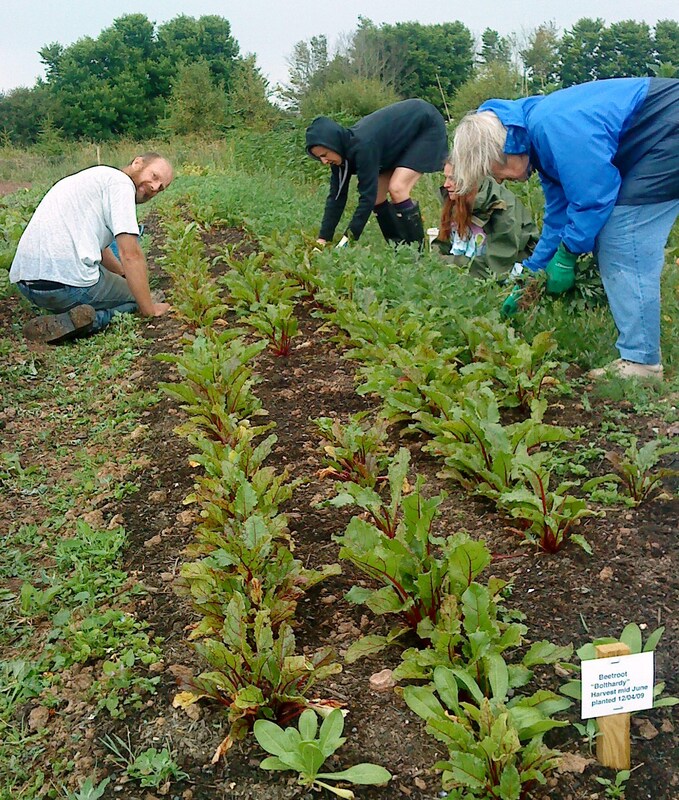 Join us this Sunday between 10 a.m. and 1 p.m. at the site behind St Kew Harvest Farm Shop. It’s going to be sunny, so do come! Please bring strong shoes or wellies, waterproofs, gardening gloves, drinks and a snack. Also bring any tools, ideally wheelbarrows, shovels, spades, forks and rakes. If you would like more information or have any questions call Antonina at St Kew Harvest on 01208 841818. Click here for directions to the site. Camel Community Supported Agriculture’s spring planting programme continues apace. We’re relying on volunteers to tackle a whole lot more jobs this Sunday 5 April. “There’s lots of sowing to be done and more compost to put on beds. We plan to do carrots, parsnips, turnips, swiss chard and plant another bed of onion sets. Also dock leaf removal for the willing! We would love it if you could join us this Sunday between 10 a.m. and 1 p.m. Our expert growers will be waiting for you at the site behind St Kew Harvest Farm Shop. Do come and help out. You will learn what’s involved in preparing a vegetable plot, what’s on the planting schedule and also work up a good appetite for Sunday lunch. Please bring strong shoes or wellies, waterproofs, drinks and a snack. And don’t forget some gardening gloves! Also bring any tools, ideally wheelbarrows, shovels, spades, forks and rakes.